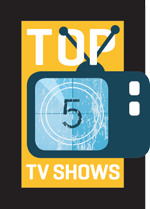 Please check out our list of what we consider the best Florida TV shows both set and filmed in Florida. We want to bring attention to important tax credit legislation that we hope is included in the special session in the Legislature in June. Television series used to not venture very far from Los Angeles and New York. Moving a production that films half the year from the studios’ bases was considered too expensive a proposition. Things have changed, though, as tax breaks have encouraged TV series to explore new locales. First, it was cult hits like Northern Exposure, The X-Files and Friday Night Lights that filmed away from L.A. and N.Y.C., but lately, mega-hits such as The Walking Dead (shot in neighboring Georgia) film on the road as well. Here, too, Florida was a pioneer, with a pair of 1960s family favorites filming in the Sunshine State. Both made our Top Five. As with the movie criteria, the series had to be set and substantially filmed in the state to make the list. For more information on a TV series, expand each panel by pressing its title. The other shows were fighting it out for No. 2. 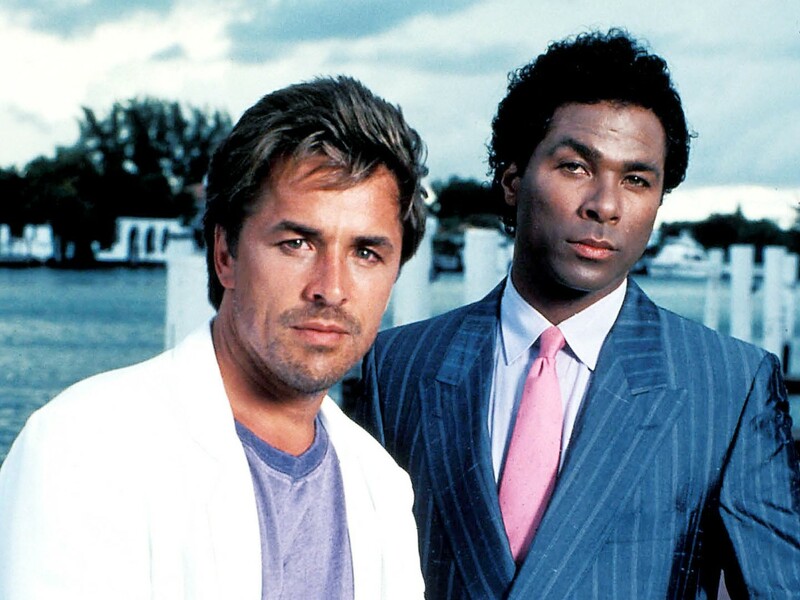 Starring Don Johnson, Philip Michael Thomas and Edward James Olmos, this iconic 1980s series made pastels cool, socks passé and popularized the T-shirt-under-an-Armani look. 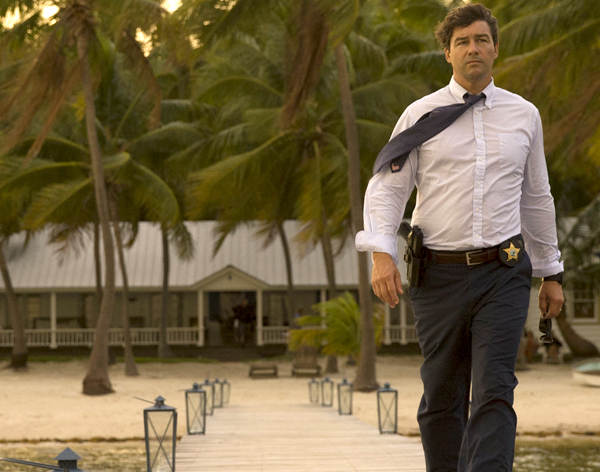 The producers also seemed to think the Miami-Dade Police Department had unlimited money to spend on undercover cars and paid its detectives enough to live on luxury sailboats. Despite (or perhaps because of) the creative licenses, it was an incredibly influential, quintessentially 1980s television series that perfectly blended music video sensibilities with the classic cop show format. Photo Credit: Saeed Ayani © 2014 Netflix, Inc. All rights reserved. This new Florida Keys-based family mystery started streaming in March on Netflix and features Sissy Spacek, Sam Shepard and Kyle Chandler. It debuted to rave reviews and and has been renewed. There is award buzz for actor Sam Mendelsohn. How far did you think we’d go before getting to the original Florida show? 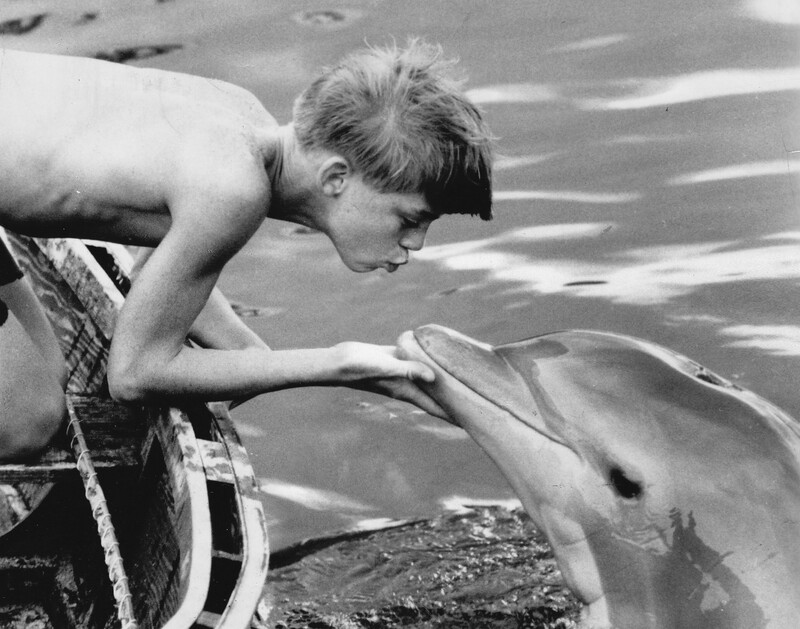 Boomers everywhere: close your eyes, hear the theme song and envision the dolphin star using his bottlenose to make mincemeat of yet another shark. 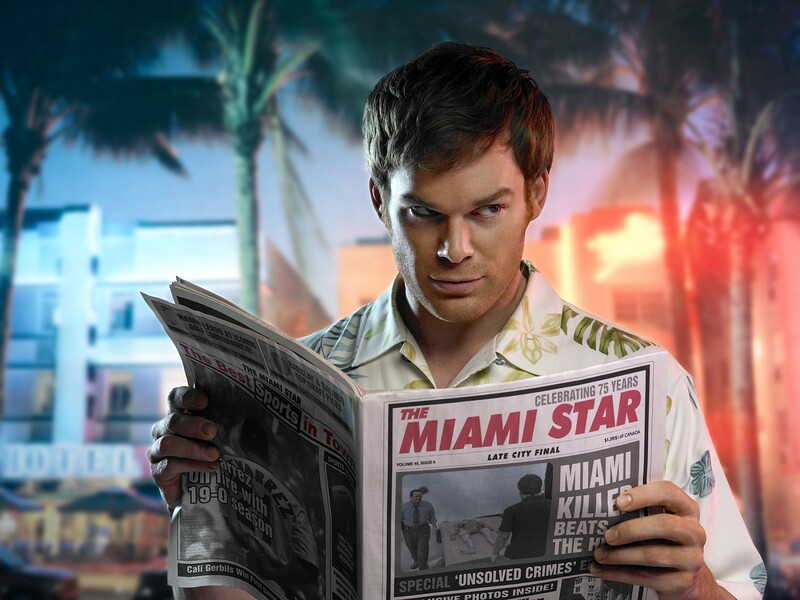 All of it was filmed in the beautiful Keys (well, there and a Miami studio soundstage). 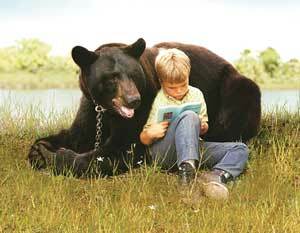 This story of a brown bear and his human friends featured a between-Gun-smoke-and-McCloud Dennis Weaver and Ron Howard’s little brother, Clint (their dad, Rance, was in the show too). Filmed primarily in the Everglades, it’s an often-overlooked Florida classic. The Jackie Gleason Show (1960s version). 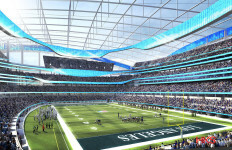 This series might be the first television show to double as an economic development vehicle. 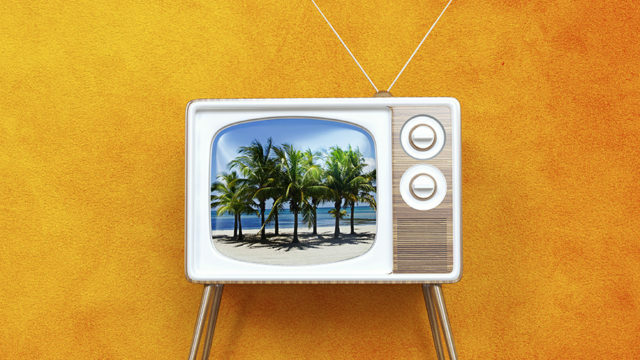 Filmed mostly at the Miami Beach Auditorium, Gleason and his announcer referred to their host city as the “sun and fun capital of the world.” The show was credited with spurring a boost in South Florida tourism. Burn Notice ran from 2007 to 2013 on USA Network and was an excellent drama set and filmed in Miami. There are a number of great shows that were set in Florida but never filmed here (outside a few establishing shots). Among the best (in alphabetical order): Cougar Town, CSI: Miami, Golden Girls, I Dream of Jeannie and Invasion. 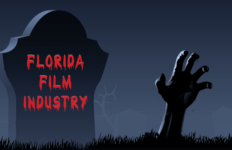 Stay tuned for our Top 10 Florida Movies to see who made the cut!